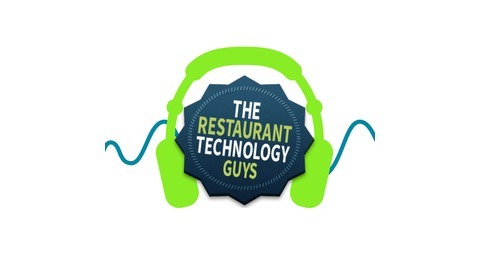 Restaurant Technology Podcasters... 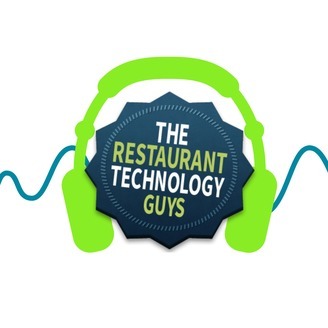 Drawing from over 75 years of combined experience in restaurant technology, implementation, and marketing, The Restaurant Technology Guys are here to help you run your business better. restauranttechnologyguys.com.